URC To Make Williams Grove Season Debut June 3, Exciting Open Wheel Double With Lawrence Chevrolet 410 Sprints On Tap! 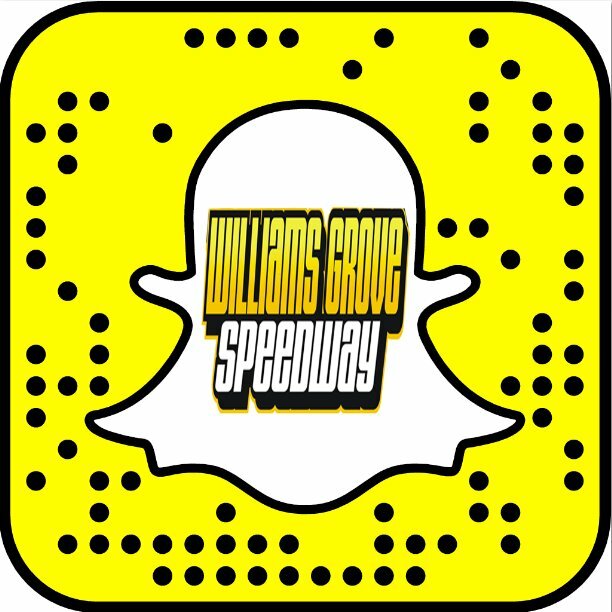 Mechanicsburg – Williams Grove Speedway hosts the Lawrence Chevrolet 410 sprint cars and the URC Sprints this Friday night, June 3 at 8 pm. June 3 will also be York County Racing Club Night at the track with gates opening at 6 pm. The Lawrence Chevrolet 410 sprints will compete in a handicapped, 25-lap feature event paying $3,800 to win this week while the URC Sprints race in a 25-lap feature paying $2,000 to win. There are no time trials for either division. Adult general admission tickets are $16 with youth ages 13 – 20 admitted for $10 and ages 12 and under admitted for free. 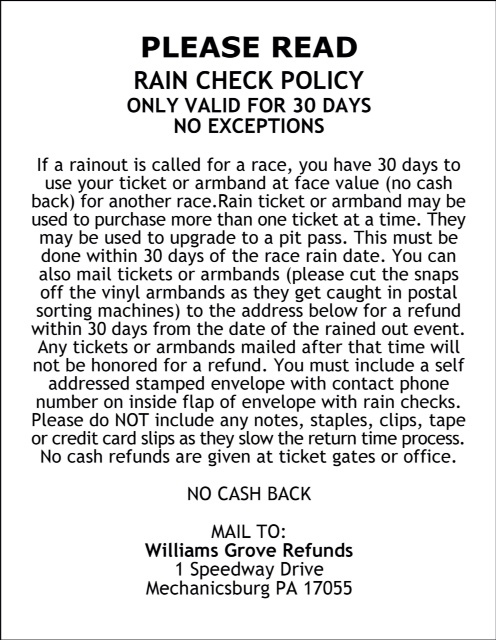 The Williams Grove portion of the 50/50 will be given to the York County Racing Club. The June 3 URC show will be the first of the season at the track after an earlier date fell victim to rain. Curt Michael and Greg Hodnett scored URC wins at Williams Grove last season. So far this year, New Jersey’s Davie Franek has established himself as the man to beat with URC, having taken three victories. One week later at Williams Grove Speedway on June 10 it will be the long awaited return of USAC Silver Crown racing to the historic oval for the revived Horn-Schindler Memorial 100. The big USAC Silver Crown cars will race in the 100-lap memorial that pays $8,000 to win. The wingless ARDC Midgets will help round out the big USAC program.